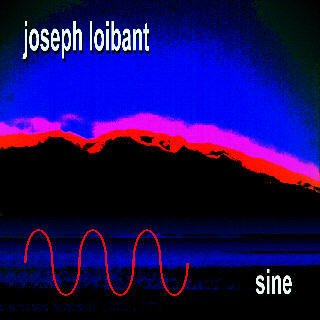 Joseph Loibant gives us a gift of a magnificent, powerful electronic music. He has produced one of the clearest samples of what can be done with synthesizers in the field of the Space-sequencer music. He displays his wide musical vision, not limited by the Seventies fashion or the imitative patterns of the current electronic music stars. His music also enters Synth-Pop and Jazz sometimes. In this release he combines melodies of great strength, with strong sequencers and drums, outlining an impressive sonic atmosphere typical of a soundtrack for an adventure movie.